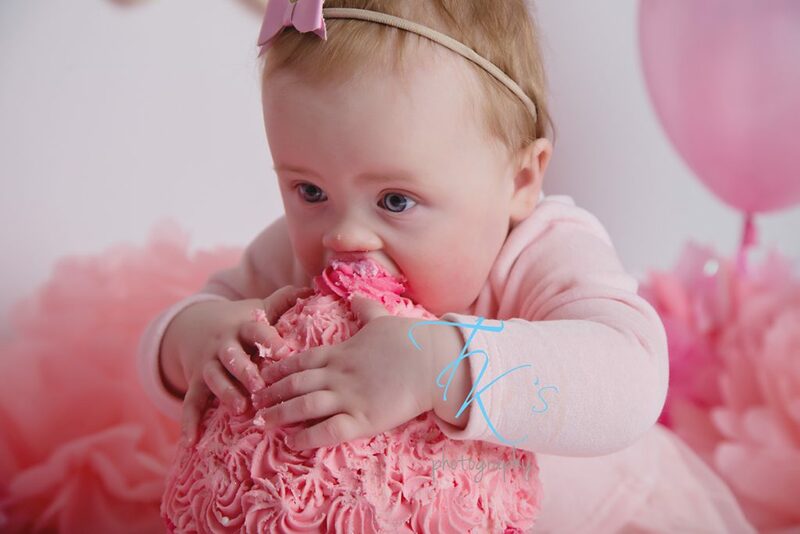 Ella rocks her cake smash! 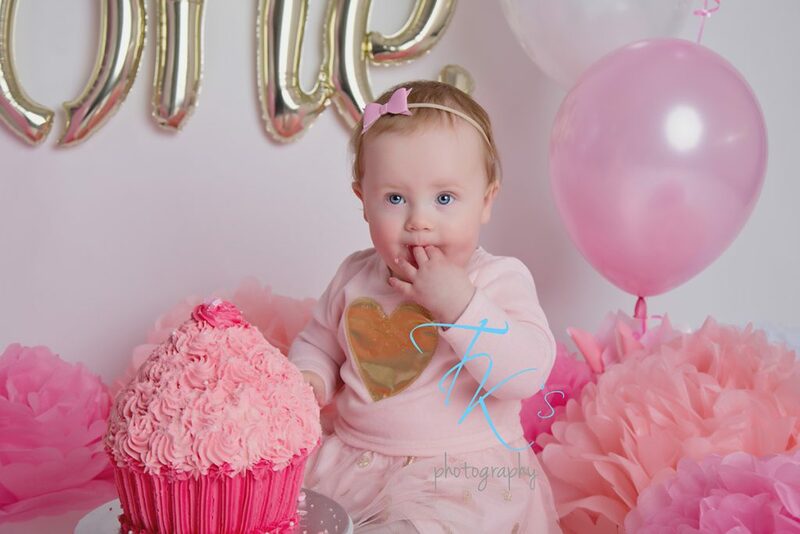 I was so excited to see Ella and her mummy when they came in for her cake smash…..unfortunately Ella didn’t feel the same. 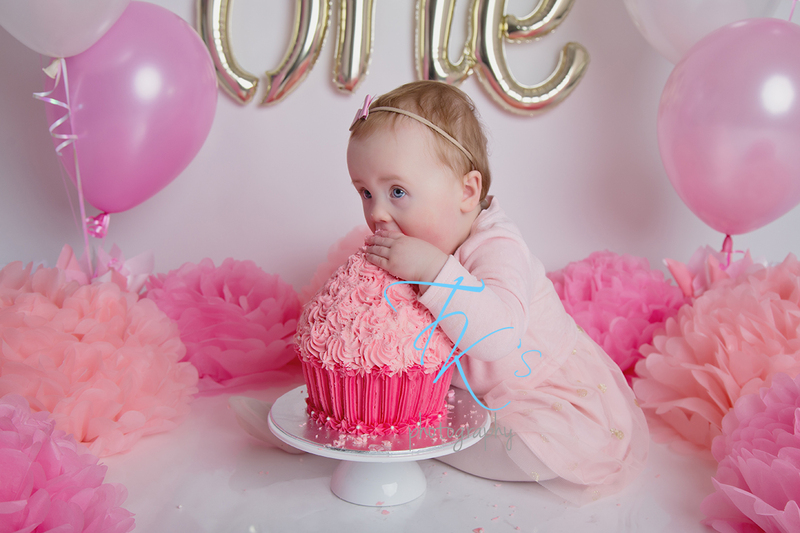 At the start, Ella was a little sad, not wanting to have her photo taken but then I brought out the cake……. 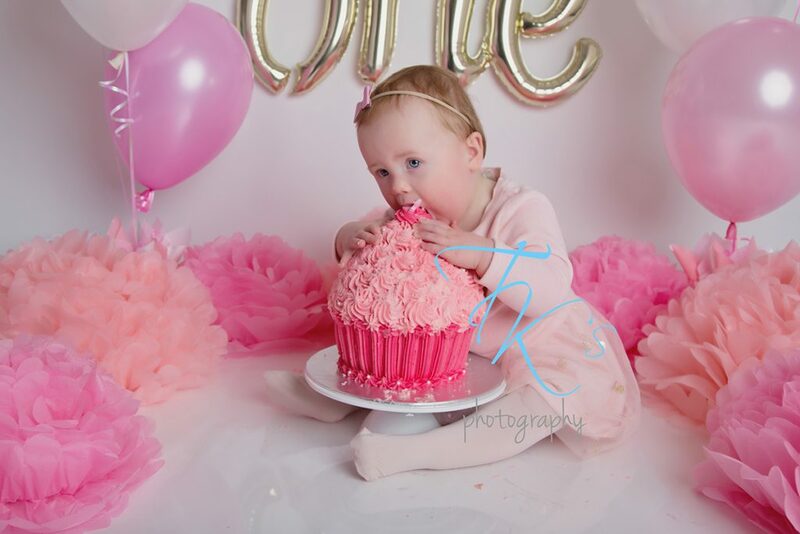 OMG Ella has now set the standard for all cake smashes! 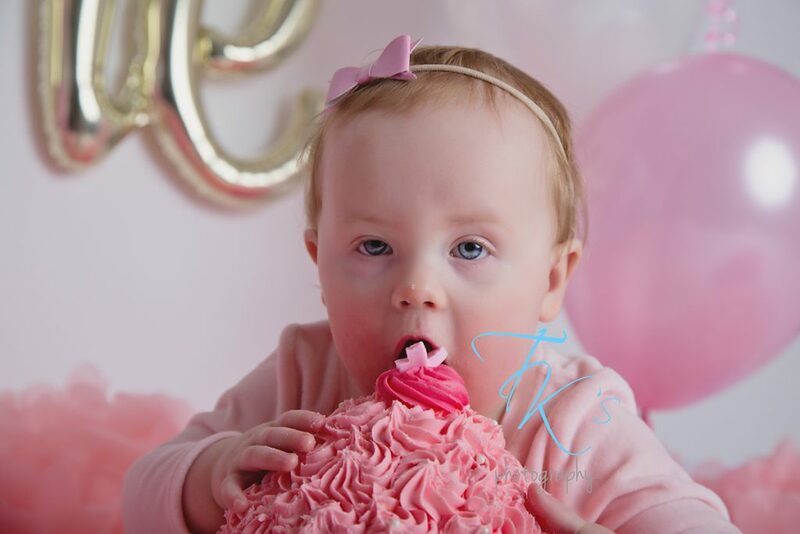 She eats cake the way I want to eat cake! 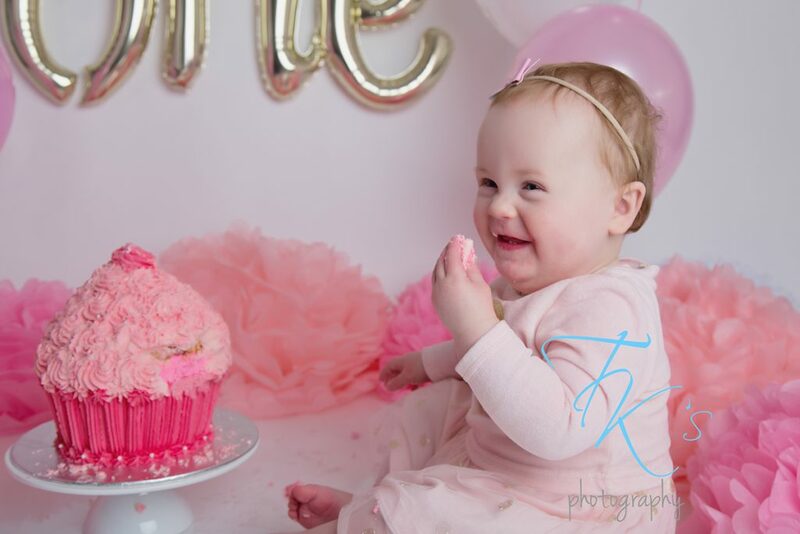 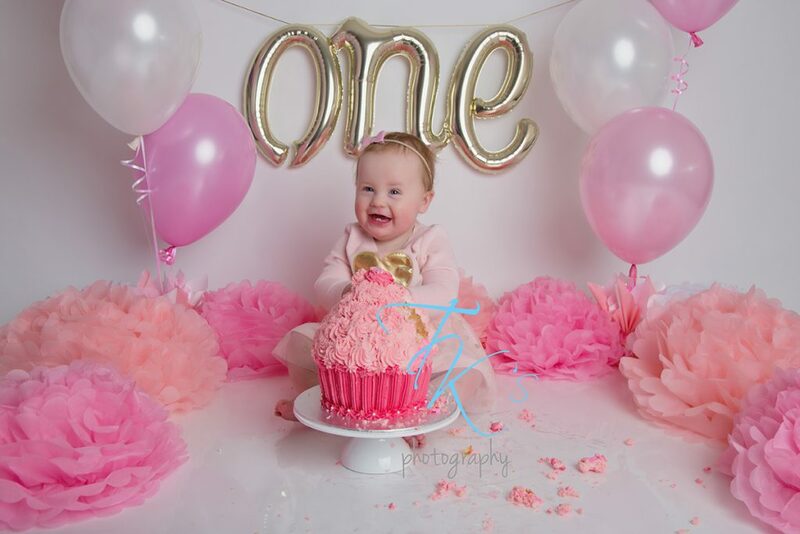 Ella cuddled the cake, held it with both hands, licked it, sucked it and just went all in, the joy all over her face! 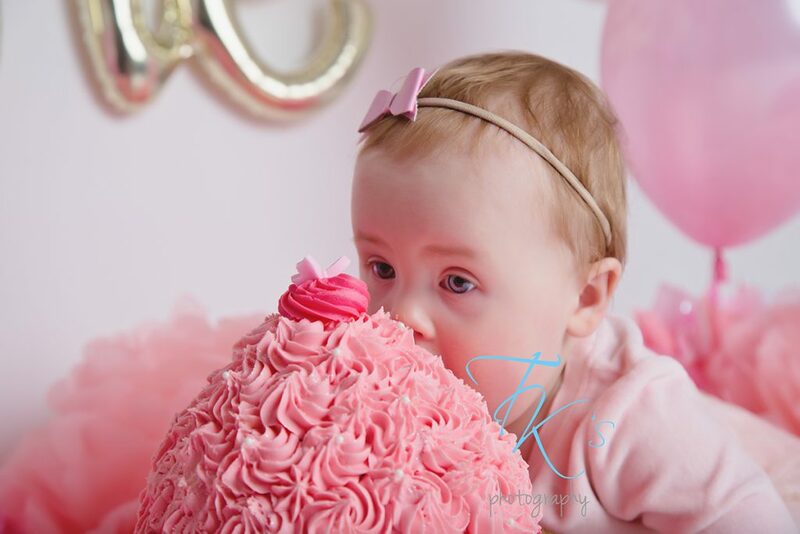 Mmmmm cake….!!!!! 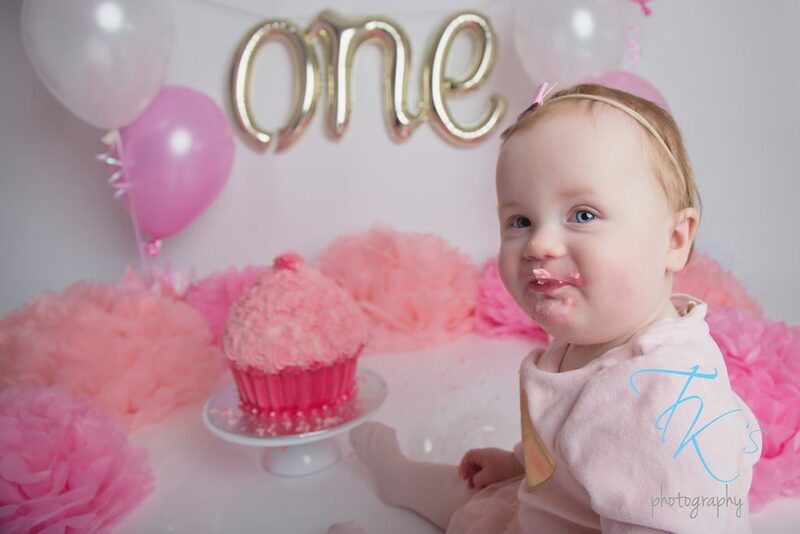 Thank you for absolutely rocking your cake smash Ella, you made my year! 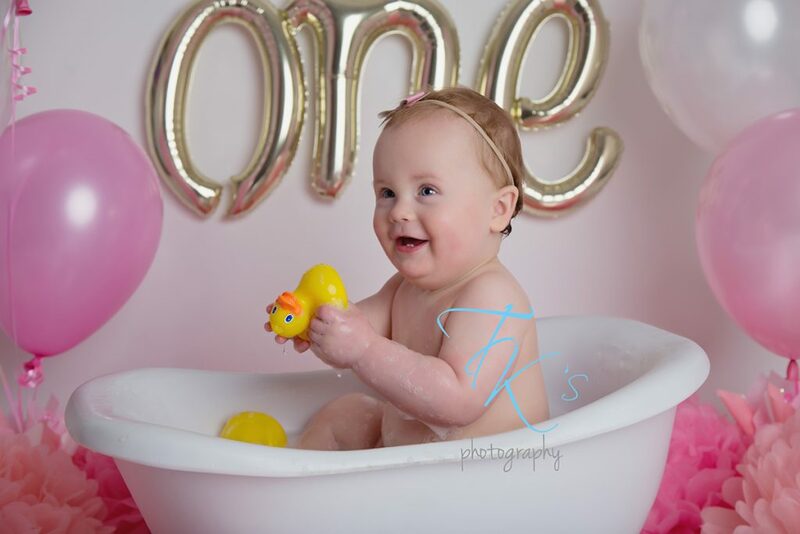 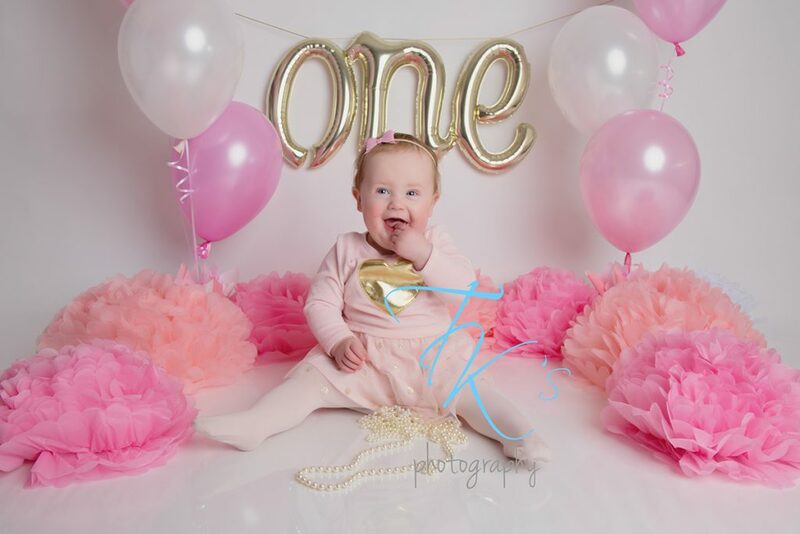 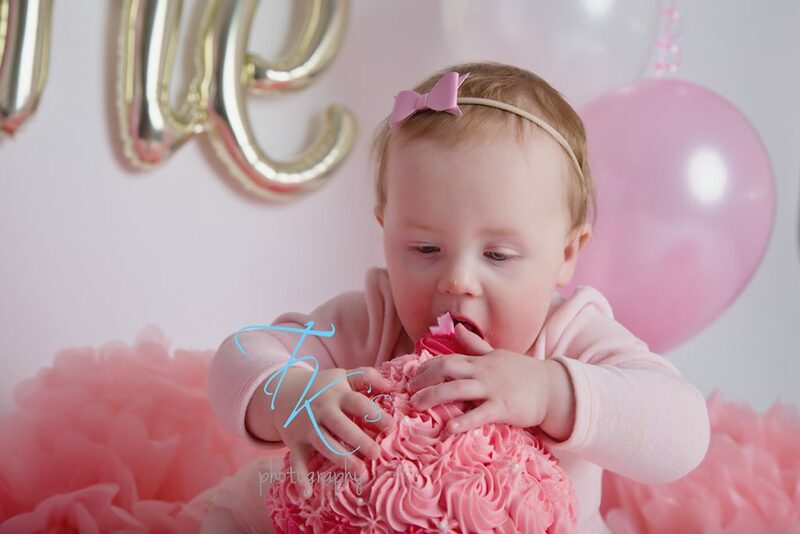 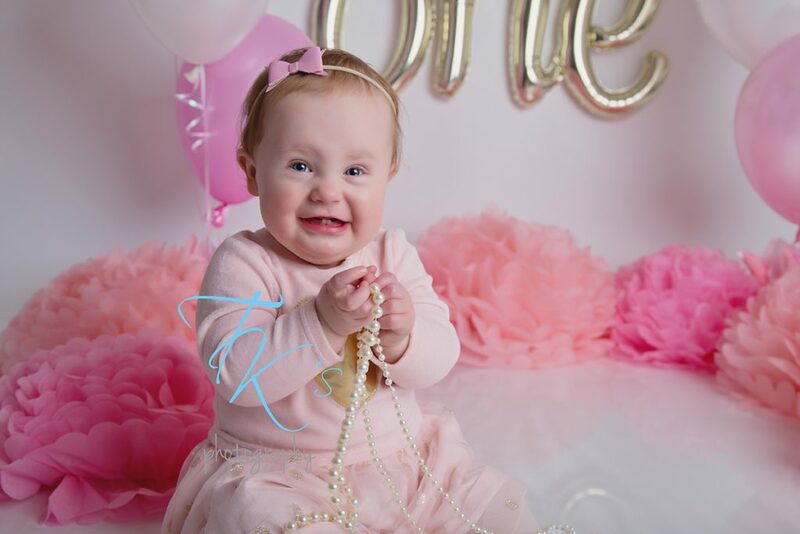 Next post: McKenna’s cake smash!